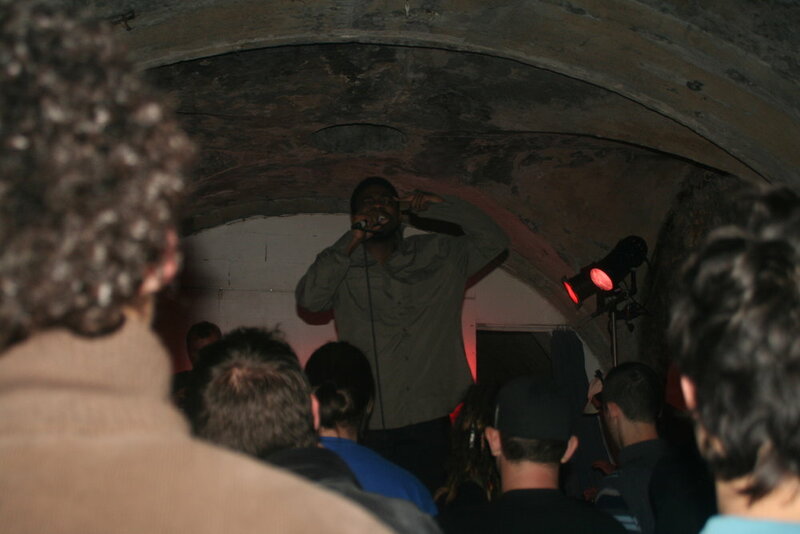 The only recording of Sylvain Souklaye’s first major solo performance which toured in France, Belgium and Switzerland more than a decade ago (from 2005 to 2007), Mes démons enracinés vers le ciel is an improvised soliloquy and a participative performance, both lyrical and musical. Mes démons enracinés vers le ciel is about economic survival, a social death match and forgotten loves. Sylvain Souklaye built Mes démons enracinés vers le ciel as a dance for one, for you, for all — but like him don’t stop moving or you might fall and go back to the ground for good.